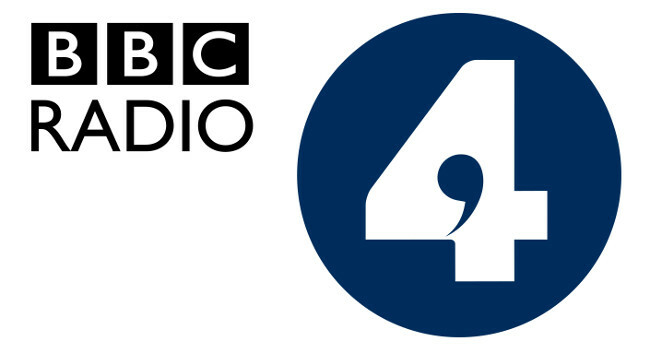 BBC Radio 4 and BBC Radio 4 Extra’s controller Gwyneth Williams will be leaving her role following 43 years at the corporation. Gwyneth was appointed as controller at Radio 4 in 2010 and has also previously served as head of current affairs and director of BBC World Service English. She will continue in her role until late spring and her replacement will be appointed in due course. The full press release can be read here.